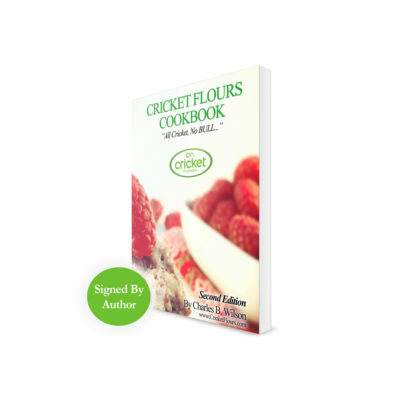 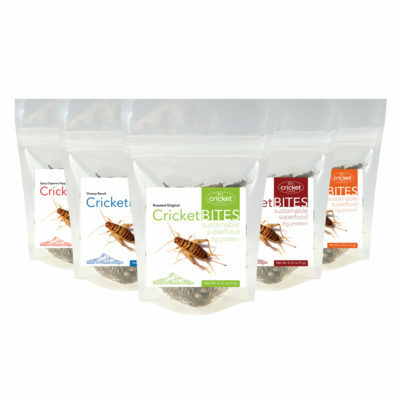 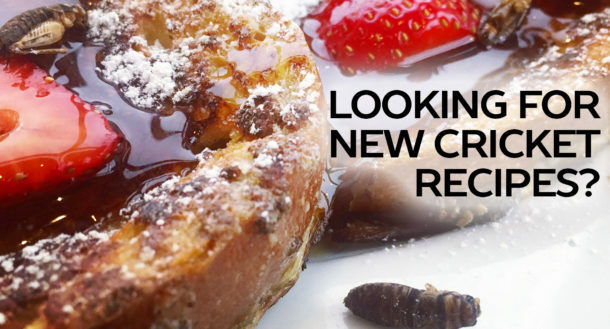 Special Offer: T-Shirts now include a FREE Cricket Bites sample pack shipped with each order for while supplies last! Our new shirts are designed using an ultra cotton blend of 90% Cotton and 10% Polyester for a great feel and fit. 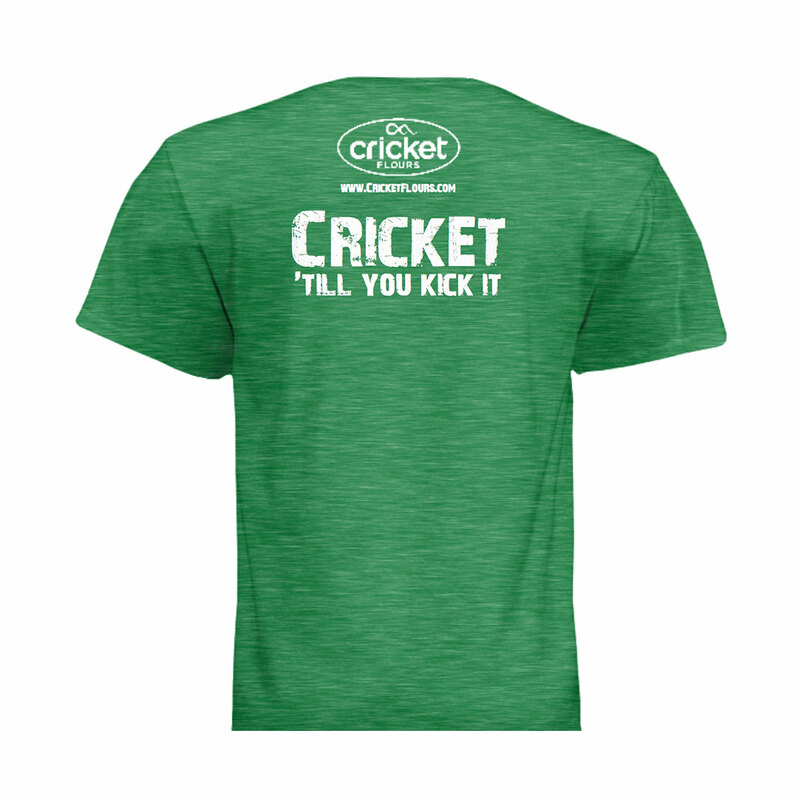 The color is our new Antique Irish Green and fits using standard shirt sizing.